So many of you loved our last in-store event and have been asking when the next one will be. 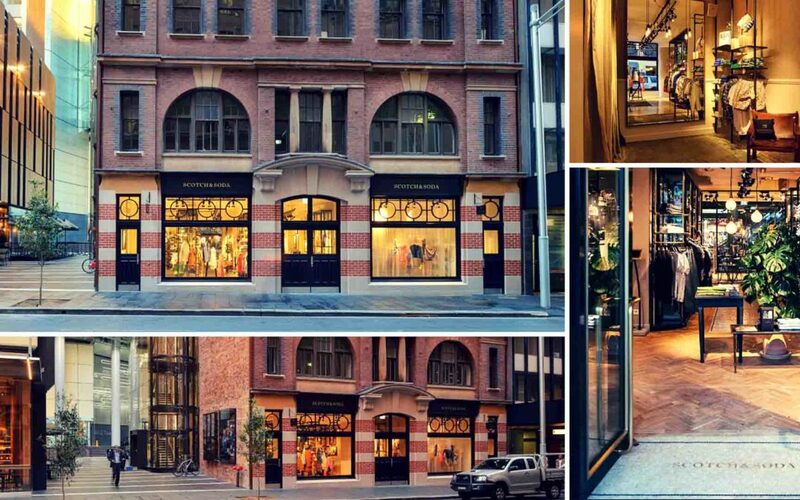 We are very excited to announce that we have partnered with Scotch & Soda to bring you an exclusive evening in their Sydney CBD store. On Tuesday 16 October, enjoy champagne on arrival and light refreshments, followed by a fashion styling presentation by Scotch & Soda’s in-store stylists. The in-store stylists will be available for any style advice, while you shop with an exclusive Women in Strata only discount on the Scotch & Soda Summer Collection. Don’t miss this exclusive opportunity to stock up your wardrobe for the coming season, while connecting with colleagues and friends. The best part about the Scotch & Soda label is that they have a men’s line too – so if you’re a ‘man in strata’ we’d love to see you there! You work too hard. It’s time to spoil yourself.